On Tuesday, February 5, Stats Canada released their stocks of principal field crops report. It shows at the end of 2018, total stocks of most major field crops in Canada were down from 2017, except for canola which went up. 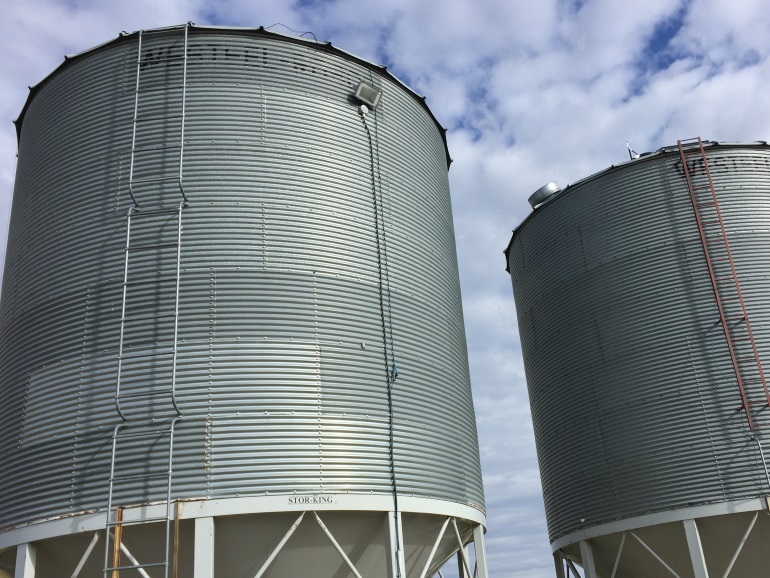 FarmLink Marketing Solutions Senior Market Analyst, Jonathon Driedger, says although the report didn't come with any surprises, one point of interest was just how tight feed grain supplies are. "According to Stats Can, barley stocks are about a million tonnes lower than they had been the previous year at the same time, oats a little bit tighter as well. I think we've had a pretty perky feed grain market in Western Canada." He says, cattle farmers are feeding more grain because of low forage supplies, which is showing in some of these stock numbers. Driedger says hard red spring wheat supplies are down about 600,000 tonnes. He says this confirms tight wheat supplies in Western Canada due to aggressive exports as Canada takes advantage of smaller wheat stocks in other exporting nations. Driedger predicts farmers will have good marketing opportunities for their wheat in the second half of this winter. As far a canola stocks increasing, Driedger points to sluggish export demand as a main contributor to this numbers. "If you look at canola prices, which have been a little lackluster, stocks kind of reflect that. It's not supplies that are overwhelmingly larger, just a little bigger than they had been." Overall, he doesn't expect this report to have any big effects on the market as it confirms the trends they were predicting.